Craigslist isn’t the only place in town where people can create classified listings. 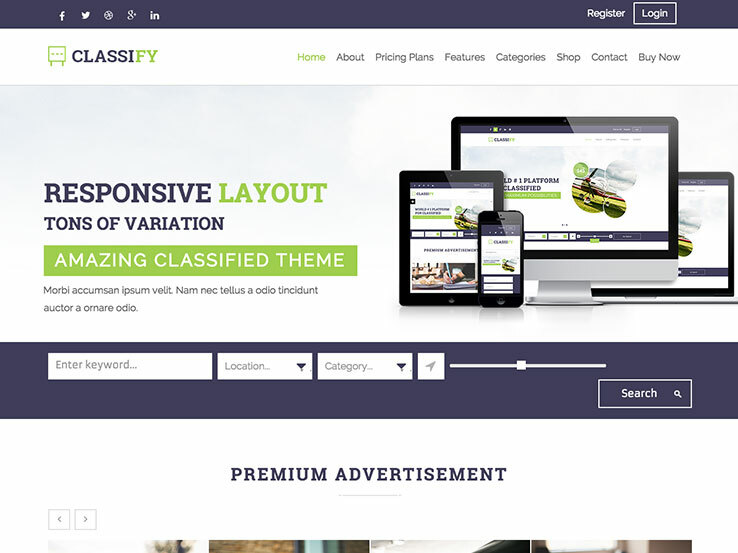 Whether you offer a revamped way of selling items or a more niche website for people interested in buying and selling only certain items like electronics or antique furniture, a WordPress classified theme gets you up and running within seconds. From ads to paid listings, a classified website opens up plenty of moneymaking opportunities for those who want to start an online business. 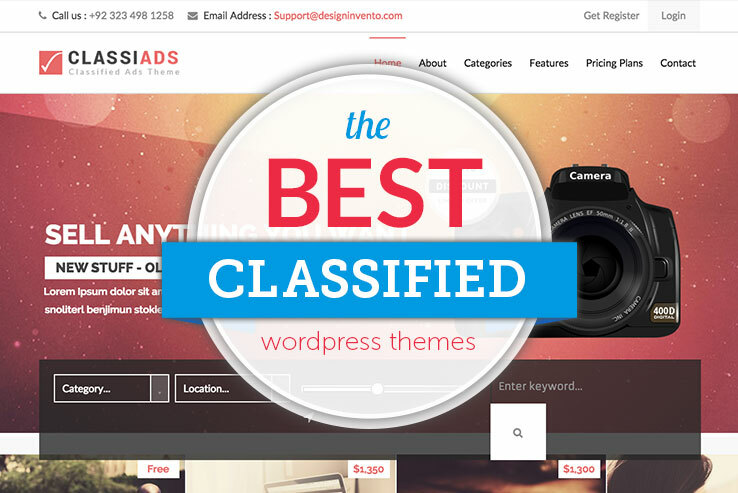 We made it easy for you to find the right themes, so keep reading to learn about the best WordPress classified themes for product listing websites. There are many benefits to WordPress. The WordPress CMS is a fantastic system upon which to run a website. It’s feature-rich, easy to setup, and allows for seemingly endless customizations and modifications. Setting up a website for classified listings becomes a straightforward process. What Should My Theme Include? 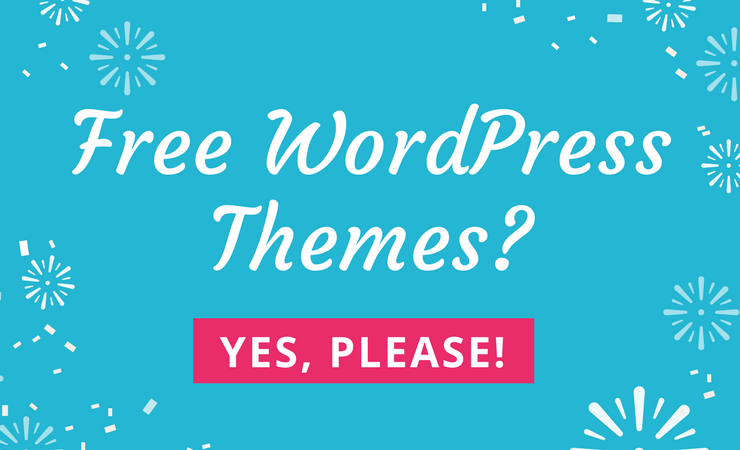 Once your site has WordPress installed, you can go about choosing a theme. But what should a theme for a classifieds site include? For starters, it should come with page templates for getting started quickly as well as customization options. The theme should also come with a plugin, widget, or shortcode for inserting classified listings. A form plugin or widget should also be included to allowing visitors to easily add their listings as well. And now, for the list! 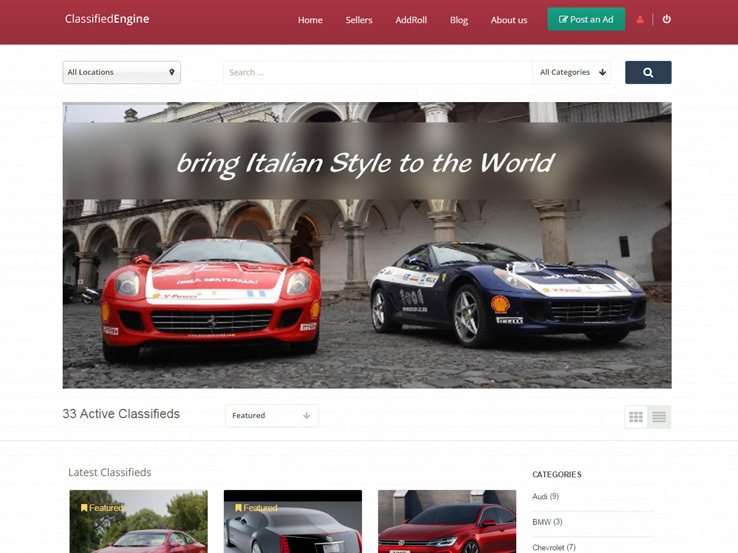 The ClassifiedEngine theme is a wonderful place to start your search, as it offers a modern design that won’t go out of style. 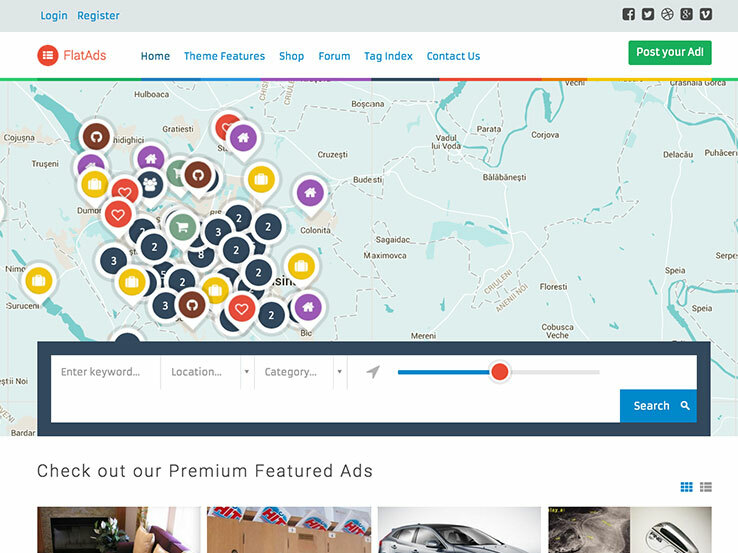 This powerful theme is built to monetize your website as quickly as possible with advertisements. You can offer different payment plans to those interested in submitting their own ad and easily control the expiration date of the ad. Ads can be placed easily in various places thanks to the widgetized sidebar. Users have a chance to upload images for their ads, and you can always customize the experience with the included CE CustomFields extension. 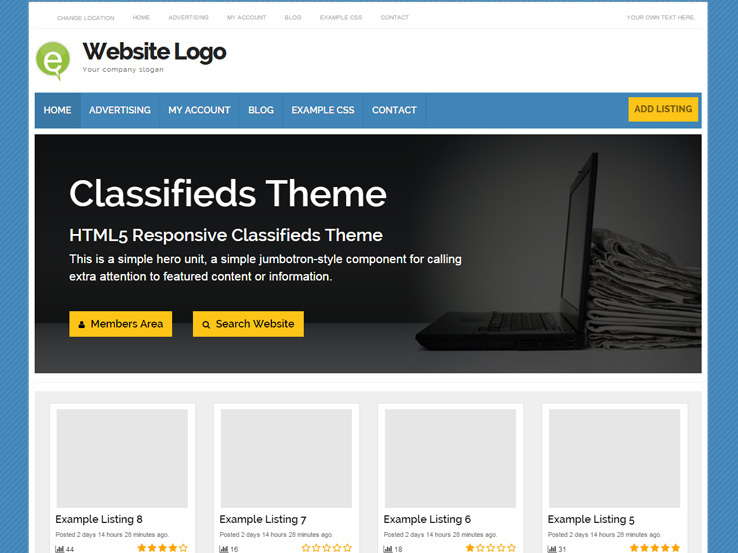 With the ability to browse ads from the front-end and a beautiful seller dashboard, you can’t go wrong with this WordPress classified theme. 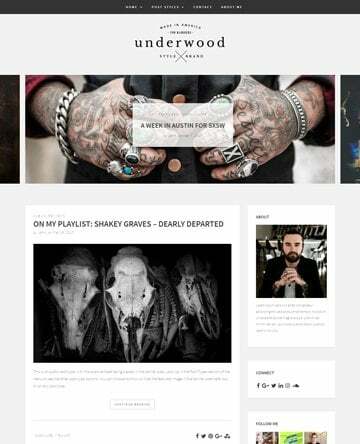 The theme offers plenty of white space, which allows your visitors to focus on the ads. This combines well with responsiveness, ultimately meaning your website will display perfectly even on smaller screens. The best part about the theme is the ability to allow customer feedback on all your ads, which adds a level of credibility and fosters engagement on your website. ClassifiedEngine comes with a set of powerful social tools that allow your visitors to share the ads on social networks. On top of that, users have a chance to directly contact the seller through a private messaging system. Currency settings can easily be configured from the back-end and integrate popular payment processors such as PayPal and 2Checkout. 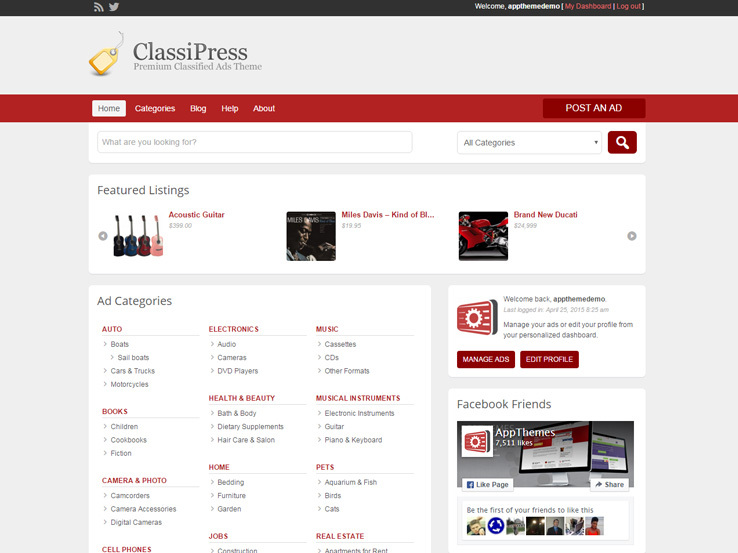 True to its name, the Responsive Classifieds theme is fully responsive and looks great on any device. The theme includes the ability to embed Google Maps to pinpoint the location of people looking to sell and trade items locally. The search and filtering options allow anyone to quickly find someone to trade with in their area. You can also create custom membership packages that allow your users to submit multiple listings, read/send private messages, and access restricted content. The members’ area allows users to modify their photos, profiles, listings, and more. They can also upload various file types to better describe their items. This theme includes various customization options such as a color picker, font manager, drag-and-drop layouts, and more. These features are perfect for creating the look you want without having to touch a single line of code. The theme also has several demo layouts that are easy to customize and can also be imported with one click for a great starting point. Along with that, you receive access to price stickers, which add extra visual appeal to your classifieds site. 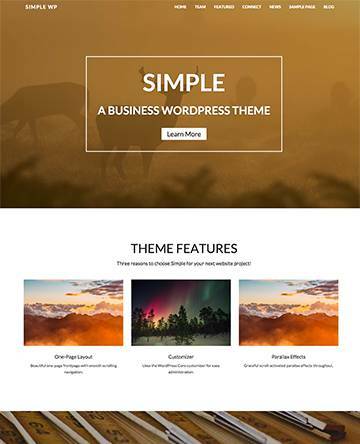 The ClassiPress theme is a great choice for anyone looking to set up and customize their website as quickly as possible without any coding knowledge. The home page is completely customizable and it includes five color schemes and two varying page layouts. ClassiPress includes three different pricing models; fixed, percentage, or category. You can also mix and match free and paid ads. Additionally, you can charge an extra fee to be listed in the featured ads section. The theme lets you create conditional membership packages that last for a limited time where users can pay a certain amount and post as many ads as they desire. Another unique feature is the social login, so people can use their existing accounts to start selling on your website. Finally, the best part about ClassiPress theme is the stats dashboard, which lets users track the performance of their ads. 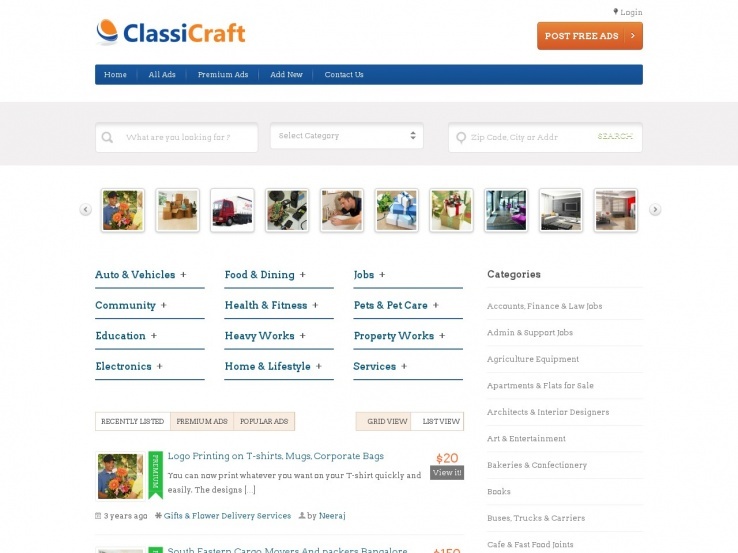 Classifieds by Templatic provides a striking and responsive interface for creating a local or worldwide directory of listings. This makes it a great choice if you plan on building a local classifieds website. The theme has a vibrant design featuring bold fonts, beautiful colors, and a set of icons that highlight specific products. The homepage lets you easily organize your categories with icons and clickable links. The theme also includes a set of social media features that allow you to display your social media profiles and include different social media feeds. Users can easily submit their ads through the front end and you can create different pricing packages that come with coupon integration and recurring payments. The global directory function is powered by Google Maps, making it easy to build a global site with geo-tracking for states and countries. The membership area is simple to set up and use and your website visitors can register and manage their profile from their dashboard. 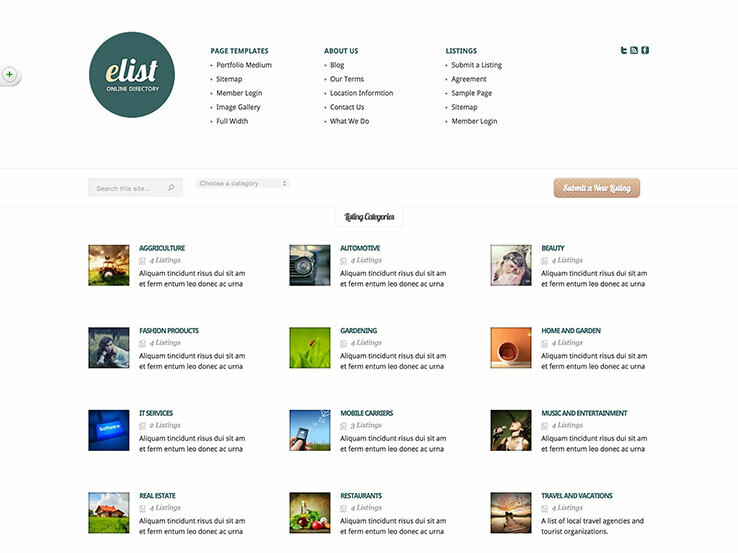 Designed and built by Elegant Themes, eList is a versatile and professionally-designed theme suitable for classified sites and directories. It comes with several page templates to get you started faster, front-end listing submission for your users, and eCommerce functionality so you can easily make money from your site. The front page displays your listing categories in grid style, and you’ll also find carousels to show your featured listings. In addition, there’s social media integration to help grow your site easily and a blog that you can use to share your knowledge and generate more traffic to your classified site. The FlatAds theme stands out from the rest with its bbPress integration that allows you to add forums to your website. This is an excellent way to encourage interaction with your website. 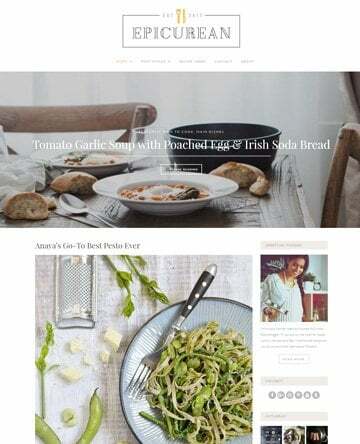 The theme is also compatible with WooCommerce and MailChimp, making it easy to add an online store to your website as well as grow your email list. The geo-location support helps your users find the buyers who are closest to them, and the unlimited color schemes make it easy to customize your website. Custom fields allow you to generate multiple categories like brands, models, years, and more. The theme also includes an admin panel that has additional customization options and is fully responsive. On top of that, it’s coded with the latest practices in mind to ensure your website will be easily indexed by search engines. Classify is sure to grab your attention, thanks to the inclusion of LayerSlider. LayerSlider is a premium plugin that looks and behaves great on mobile devices so you can rest assured your website will always look its best. The unlimited color schemes help customize your site, and the geo-location features allow you to localize your sales. The front end design offers a flat interface with social media buttons and clean advertisement spots. Categories can be customized with featured images, and multiple subcategories are available for further organization of your ads. Classify also includes FontAwesome icons, which are always nice for adding extra visual appeal to your website. In addition, the theme includes several widgets so you can easily display categories, popular ads, recent posts, and more. 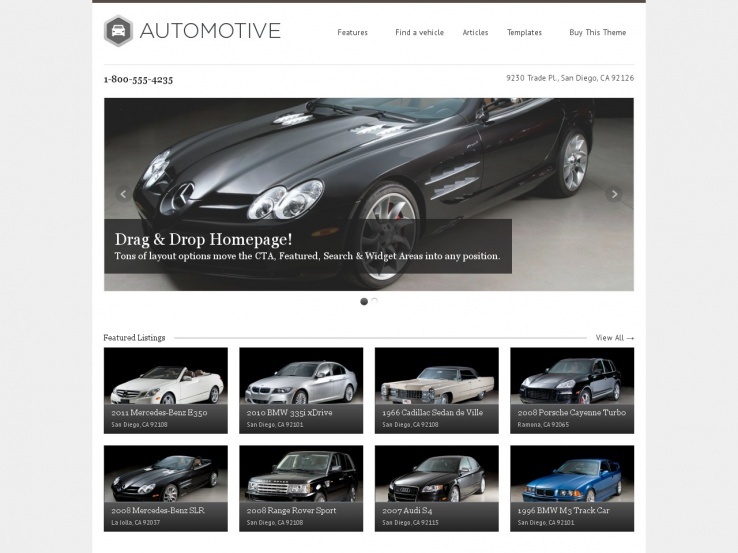 Pro Automotive is a great choice for anyone who wants to build a car listing website. It features a responsive, modern design that can be adapted to different niches. The theme comes with unlimited skins and background options so you can rest assured your website will always look unique. The drag-and-drop builder makes it easy to modify the layout of any page or create a completely unique layout from scratch to best suit your needs. With 14 custom widgets and 5 different page templates, it only takes a few clicks to make your site match your existing brand. Finally, Pro Automotive includes translation support as well as an intuitive settings panel, which makes setting up your website a breeze. The ClassiCraft theme provides an elegant way of selling ads (or offering free listings) and it includes a stunning responsive design which ensures your website looks great on mobile devices. You can even use the theme on an unlimited number of domains and sites. The downside is that the price is a tad higher than some of the other classifieds themes on the market, but the features are well worth it. The homepage allows you to display your listings in several categories and you can choose between a grid or a list layout. ClassiCraft also includes powerful filtering options based on country, city, state, entity, or item name, as well as any specific business category. The back end of the theme offers plenty of customization options that allow you to show or hide the price listings, include ad descriptions, or add photos, and the theme even comes equipped with a beautiful comment system. Featured slides can be displayed in a gorgeous slider and the built-in lead capture system stores potential leads directly in your WordPress dashboard. One of the standout features is the ad submission payment system which allows individuals to submit their listings for a set duration of time. Check out the Cards WordPress theme if you’d like to build a truly unique classifieds website. 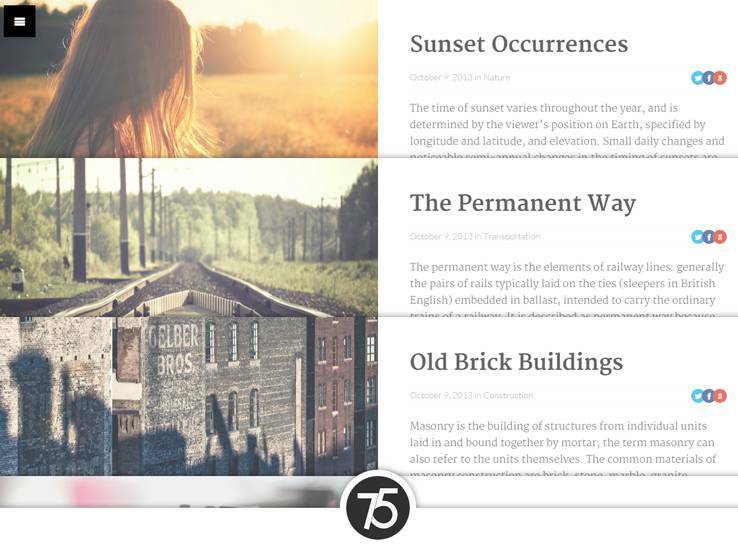 Overall, this option has the ability to transform into a modern and elegant magazine-style layout with a list of blog posts that show up when published on your website. The featured images are larger than usual, and the titles and descriptions are shown to the left. Essentially, all of the recent posts take up the majority of the homepage, giving people an easier interface to work with. The Cards theme is completely responsive and the sample content that comes with the Cards WordPress theme makes it easier to set up your website. An interesting feature of the theme is the rich snippet support which may result in more clicks to your pages. The theme comes with thorough documentation along with the translation files that allow you to translate your website into any language. The custom menus make it easy to navigate your website. Social media buttons integrate directly into the Cards theme, meaning that you don’t have to go out and find your own third-party plugin to do the job for you. 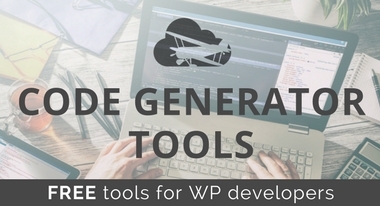 As with all of the themes on this list, the Cards solution provides valid code and lightweight animations, meaning your website will load fast. 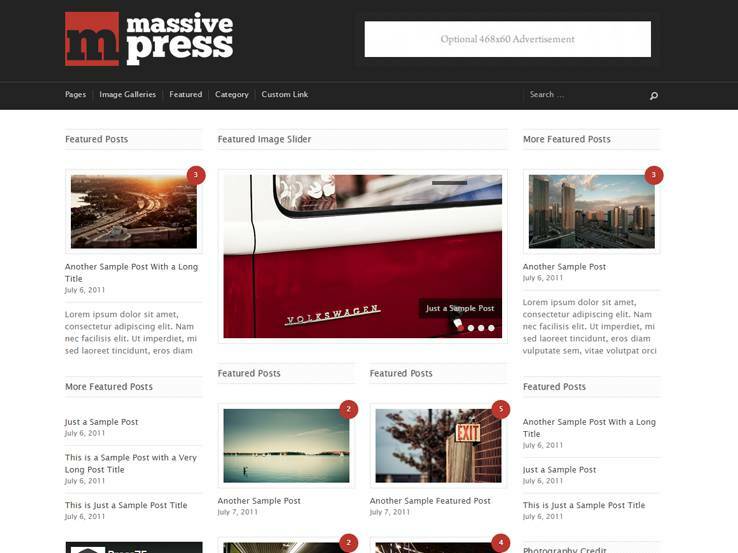 The Massive Press WordPress theme is yet another beautiful magazine-style option that works well for those interested in creating a classified site. 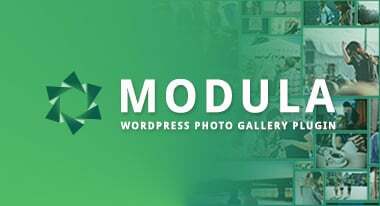 The grid-based format maintains a stunning, professional look, and it allows you to manipulate widgets and other modules that most WordPress users are accustomed to using. The theme is completely responsive, making browsing your website on a mobile device a breeze. The infinite scroll setting is a unique feature that allows your users to scroll down and see new content, regardless of how far they scroll. The only limitation is how much content you have on your site in the first place. The Massive Press WordPress theme is cross-browser compatible, and the translation files come in handy for translating your website. The theme also includes plenty of ad space which gives you an alternative monetization method. Massive Press theme also includes custom widgets which are a great way to include additional content on your pages. 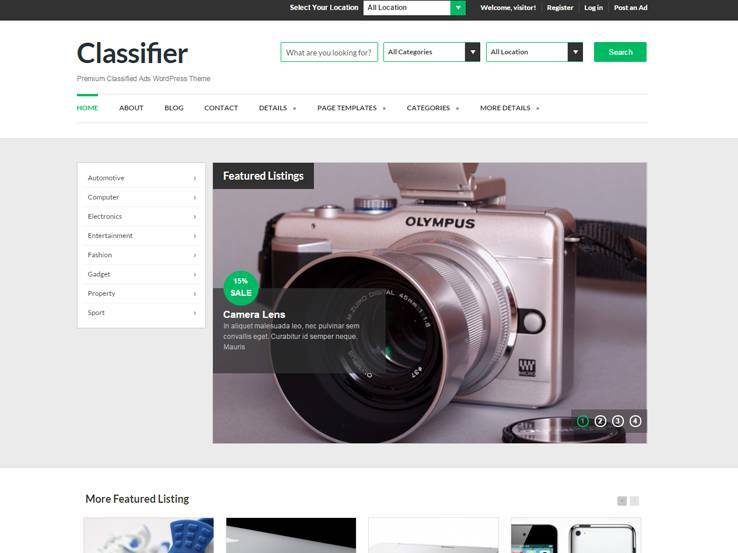 The Classifier theme features a clean and simple layout, making it easy for your users to find the content they want. The back end of the theme includes plenty of customization and ad management options so you can easily set up your website to accept either free or paid listings. Each seller receives a simple user dashboard where they can manage their profile and ads. Memberships are customizable, and the BuddyPress integration turns your entire site into a social network. The tabbed category list setting allows you to display a large amount of content without overwhelming your visitors, and you can easily include additional information with custom fields and forms. The theme also includes powerful search and filtering options based on category and location. Classifier also includes a blog area to share your tips and tricks and connect with your audience. You can also feature popular ads and include excerpts from your posts on the homepage. Finally, the theme includes social media integration so you can easily grow your social media following and connect with your audience on their preferred platforms. 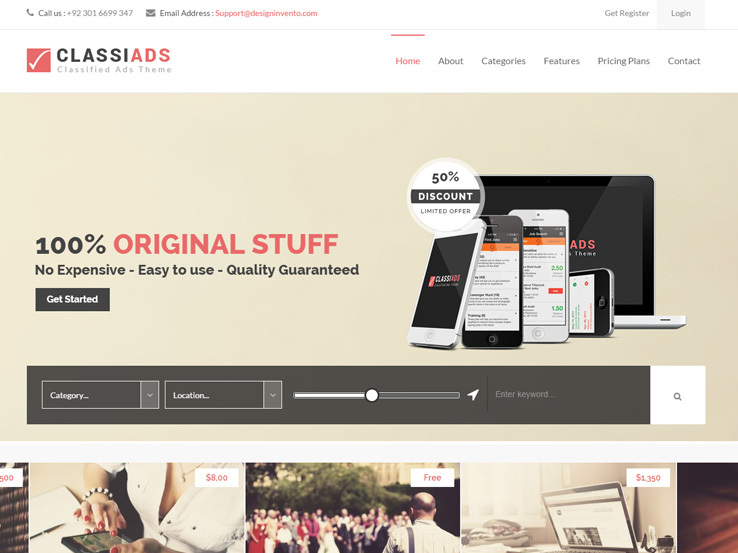 The Classiads theme comes with two different versions and five pre-made templates. It also includes a set of customization options that allow you to completely change your color scheme and add a touch of your own style to stand out from the competition. 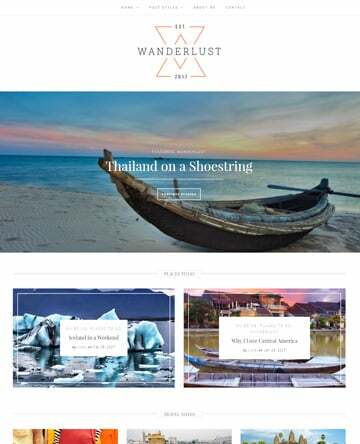 The front end submission options make this theme a pleasure to use for both you and your visitors. Classiads includes a set of custom fields that can be added to your categories to make them more specific. The Google Map integration is an excellent way to display location and directions to your visitors. On top of that, Classiads integrates with PayPal so you can easily collect payments, and you can even start building your email list thanks to the integration with MailChimp. The theme is fully responsive and has an advanced theme options panel that allows you to customize any aspect of your website. 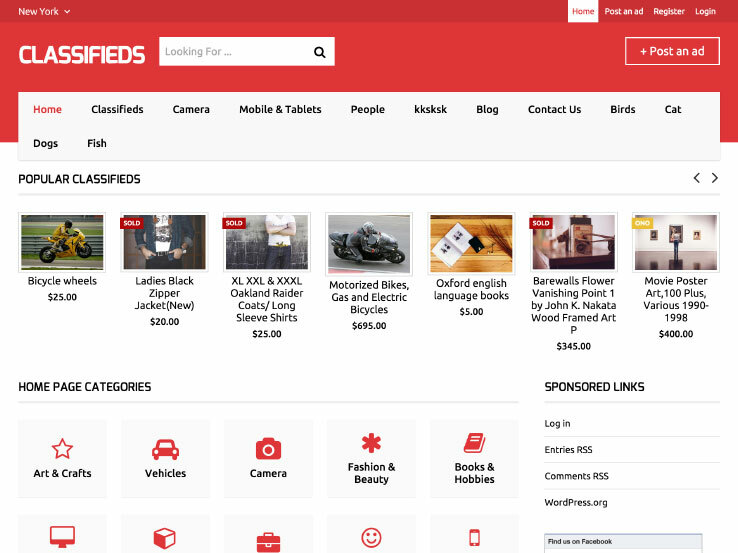 If you’re ready to start selling items or charge other people to post their own ads, choose a WordPress classifieds theme and let us know how you like it in the comments section below. Here is another classified site. @hotcouponsdeal Thank you for the suggestion. ı am looking for a wp ads theme. ı just curious which one is simple and easy use? what is your advice? I would like a site where people can post things they want to trade. I would like them to be able to post their items in categories and look for items by location, value, expiration, and categories (gift certificates,bikes), etc. I would like something that has them do a simple math problem or copy the word they see to make sure they are human. Me being able to remove postings is something I would like as well. Being able to customize the filters would be nice. Users would need login info too. I would also want them to pay for their membership access on the website. At first it will be free and then after it builds, I would charge an annual fee. I don’t want a slow website, I want it to look professional but interesting, and I want it to be through WordPress. I want something that can handle traffic as it grows. I would want a logo displayed and a form to ask questions that will send to my e-mail. I would also like a FAQ page. And when they create a login, I want to be able to choose what info I need for their account such as their name, phone number, etc. What would be my best option? Hi Mo, I think the site you’re describing may some custom work by an experienced WordPress developer. There are lots of folks out there that could assist. 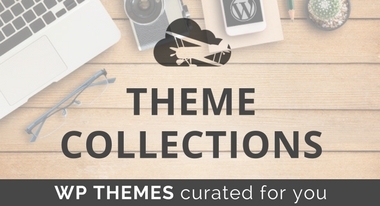 I’m not sure that you’d find any of these themes will hit all your goals for the site. I’m looking for a no-frills classified theme with private listings – where users can only view the listings, or upload their own, once they have registered for the site… any suggestions? I would check out ClassiPress or Classifier for a minimal classified theme with user registration. Does anyone know if any of these themes allow for a ‘free’ section, where there is no price to be paid for the item? And possibly also have a map, Thanks! Hi Mark,\n With most of these themes you are able to set the price for each item. This way you can you create free items that you can categorize into a free section. Make sure to contact the developer of the theme for instructions. Regarding the map, you can use a plugin like WP Google Maps. Hope this helps, and please let us know if we can help with anything else. Do you know which themes offer impression and click through statistics that advertisers could view through their admin panel? I’m particularly interested in classiads and classify at this point, but really need whatever theme chosen to offer stats for advertisers. Thanks! Hi John,\n That is a very good question, and unfortunately I could not come up with a good solution. Lots of statistical plugins are available, but I am not sure how to integrate them in the admin panel. I would suggest emailing the authors of both themes to see if they might offers this. Does anyone have a suggestion to solve this? I wsnt a job board theme , classifier is exactly what im looking for, but download link take me to a bkank page , i want a buddypress integrated job board theme , please can you help me with classifier if its still available, or its move to other address ? Where from i can download this theme ? Also – do I need an external plugin like S2 member to collect membership fees and block the site until they’re registered? Thanks for reaching out, and I am happy to assist. In my opinion, I think ClassiPress might be what you are looking for. I would email AppThemes, the creator of this theme, with your specific questions to verify it will work for you. Let us know what you find out.